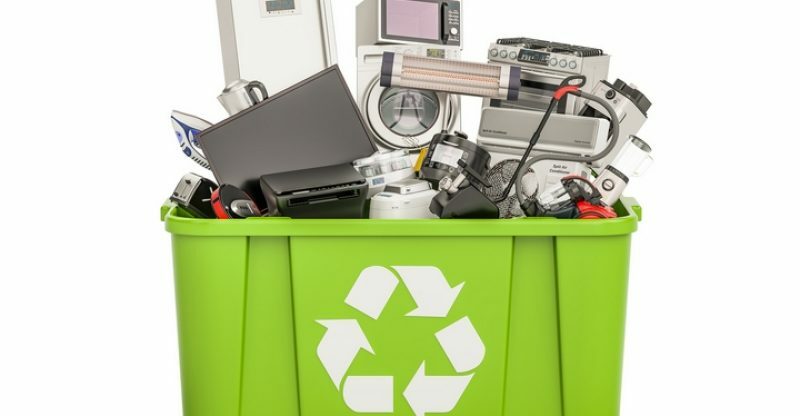 We often hear talk about the importance of recycling our electronic devices, but do you know what happens to your e-waste once you hand the outdated devices to recycling facility? Much of the technology we use today is made of metals and other materials that can be reused to develop other products. Gold, copper, plastic, glass, tin, platinum, titanium, tin, zinc palladium, and silver are just a few of the precious fabrics used to design computers, phones, hand held devices, TV’s, kitchen appliances, audio-visual equipment, copiers and other essential home and office tools. We have seen many sales or signs advertising refurbished devices. These are appliances made from old, recycled tools. 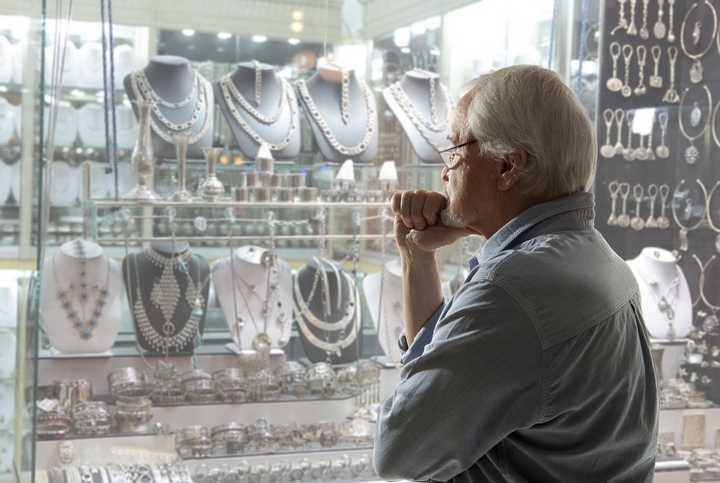 Much of the accessories are still useable, so broken or damaged parts are replaced with newer or fixed pieces so you can repurchase the machine for a fraction of the price. Once the apparatus has reached its life cycle limit, it creates unnecessary waste. 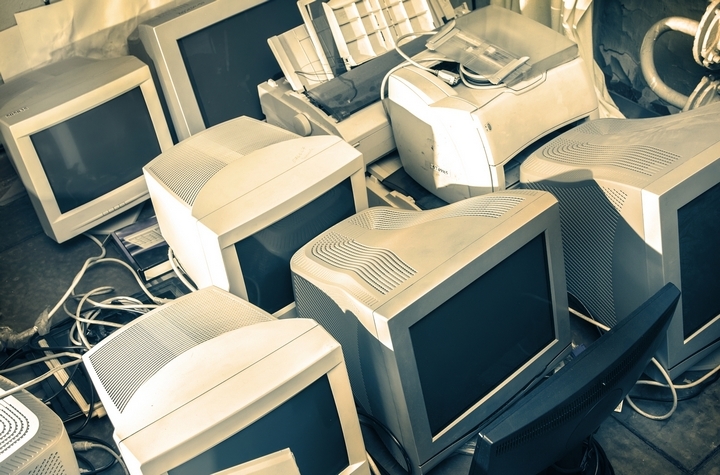 Millions of tons of old electronics are discarded annually and the volume is growing. The metals and other surfaces needed to make these products need to be reused to protect the planet. With the shear volume of technological appliances made, if we do not reuse the vital minerals, we will eventually run out. Aside from the risks of exterminating all essential natural resources, many electrical devices have chemicals and other toxins that can be very hazardous to the soil if the technologies are inappropriately discarded. If the poisons seep into the ground, the will eventually be absorbed by plants, then consumed by humans and other animals in the area. Gold and silver are often used to make jewelry. Rings, chains, bracelets, earrings, charms, and other fashionable accessories are designed from old computer parts. The plastic parts are sent to companies that use recyclable plastics to make plastic furniture seen in playgrounds, schools, offices, and gardens. Even some of the tables and chairs in your home are made from recycled plastics. Furniture is not the only thing made from the recycled plastics. 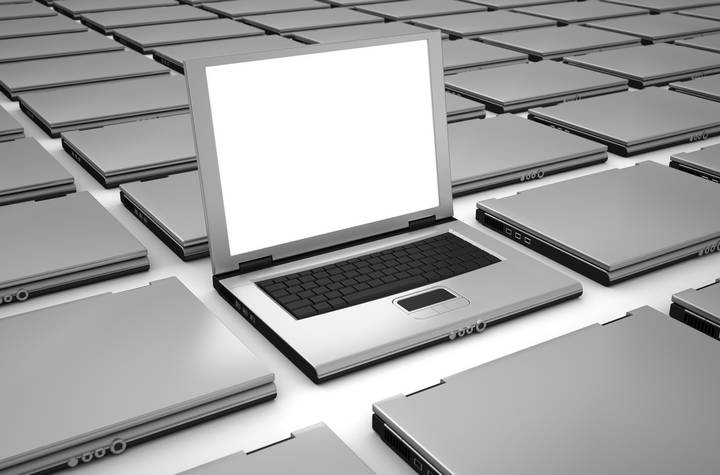 There are many products that you use every day that come from old computer or TV shells including license plate frames, car parts, and storage containers. All the appliances you use can be separated and broken down into tinier pieces that can be melted down and remoulded into newer, more up-to-date home and office equipment. The updated gadgets you own can be made from scratch using all recycled parts from old machinery. Old is new again and for some avid private collectors, commercial properties, and museums, the older models are kept as ornamental attractions to be put on display. 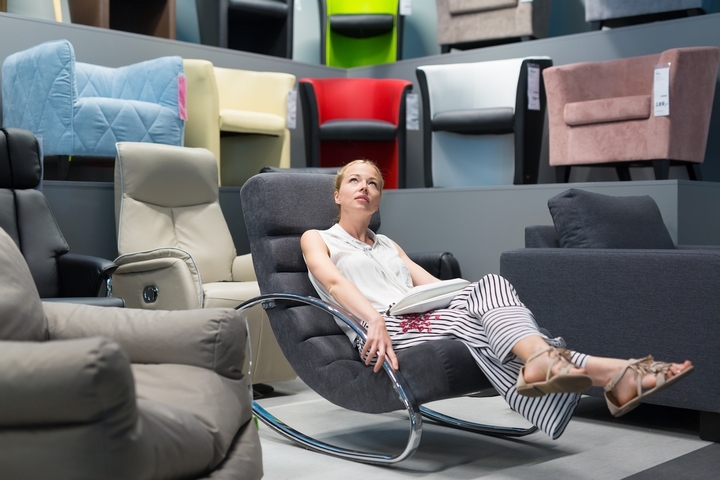 People enjoy keeping older products, especially original designs for a variety of reasons. 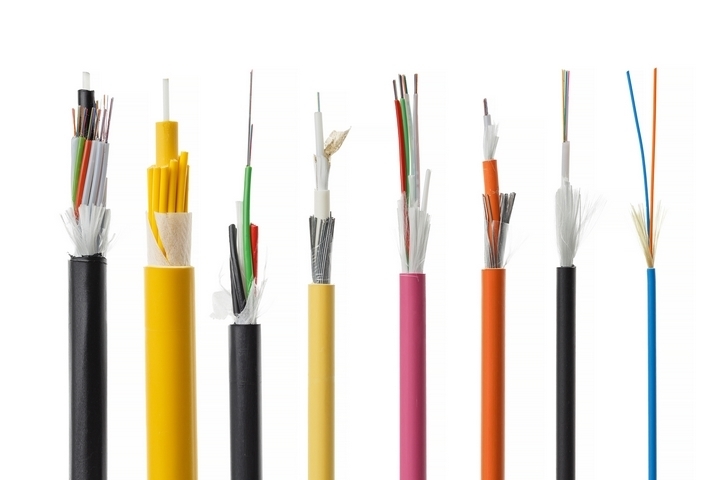 Many hard metals like copper or zinc can be broken down and remade into brand new wiring that can be used in residential and commercial properties, vehicles, or new devices. Wires always in high demand because they are needed almost everywhere. Reusing the old to make new wiring saves companies time and money. 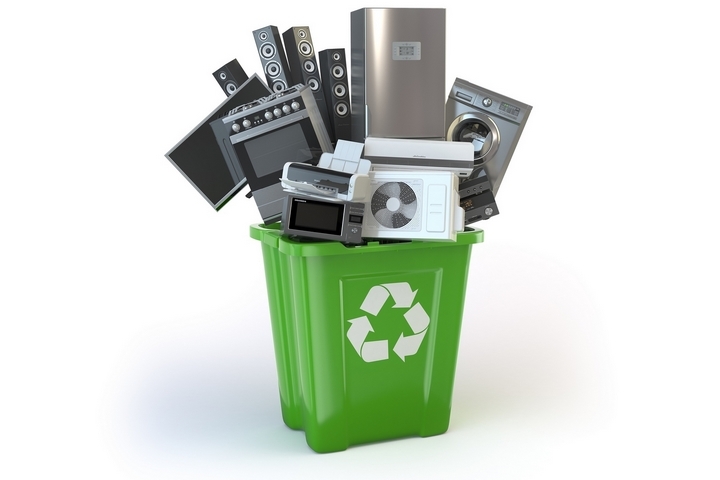 Electronics recycling is important for our health and our planet. 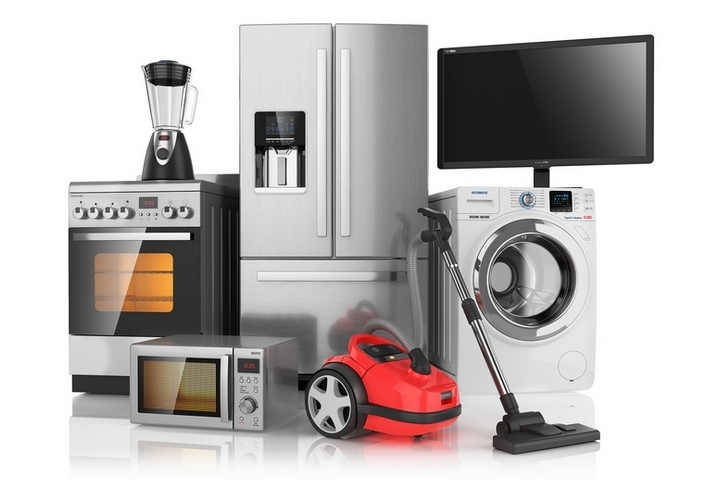 Old unwanted appliances in your home and work environment still have a lot of value. Most of the parts can be broken down and reused to make newer structures.